Packing our Bags for São Paulo and Empowering Women in Cocoa! As we join the global cocoa sustainability community in São Paulo at the WCF Partnership Meeting, we are all too familiar with some of the challenges confronting the cocoa sector, such as responsible trade, climate change and human rights… Adding more women to the mix can help the sector face these challenges in powerful new ways. Systematically and deliberately including women in programs and initiatives is essential for ensuring truly sustainable change. Economic and social empowerment of women is not only imperative for their welfare, but also for societal well-being. It makes good business sense as well. 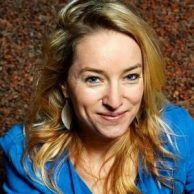 Research from Harvard University, BCG, McKinsey, Solidaridad and Oxfam, among others, shows that adding more women to any process results in improved innovation, profits and impact. Earlier this year in Berlin during the World Cocoa Conference, these topics were the focus of a thought-provoking and engaging discussion of the Women in Cocoa & Chocolate Network (WINCC). The three key solutions mentioned in particular by speakers were: strengthening the role of women in decision making, education and dialogue. Our next WINCC event will be held on October 23 in São Paulo Brazil during the World Cocoa Foundation Partnership Meeting. During the Berlin event, Andrew Bovarnick, Global Head of the Green Commodities Program at UNDP, stressed the importance of including more women in decision-making processes. Business as usual is not working and women bring in different values in decision making. Vilma Leticia Toc Maas, a young Q’eqchi woman from a cocoa farming community in Guatemala, urged us to support women and girls in their education. She explained how she joined a training for girls and young women on cocoa farming and forest protection and how this helped her to take charge of her life. 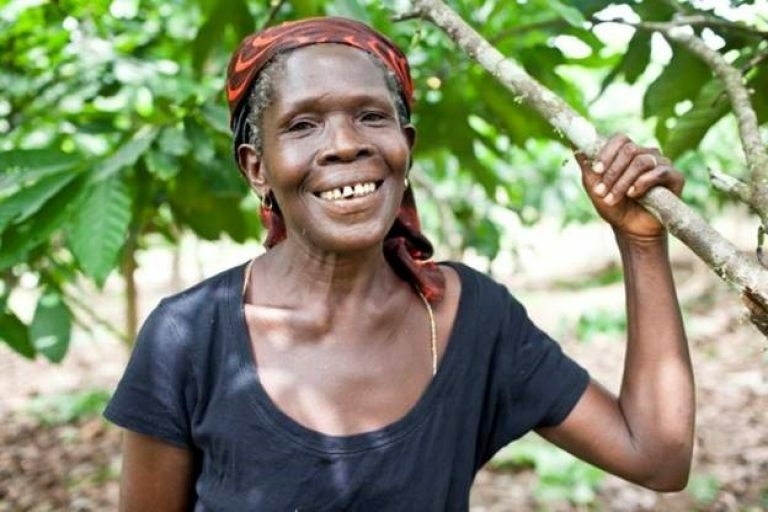 When women farmers get equal access to training and credit, their cocoa farms are more successful, and they can contribute to family income and send their children to school. Yaa Peprah Amekudzi, Director of Cocoa Life in Ghana for Mondelēz International, confirmed the need for more dialogue and better listening to hear women’s voices. 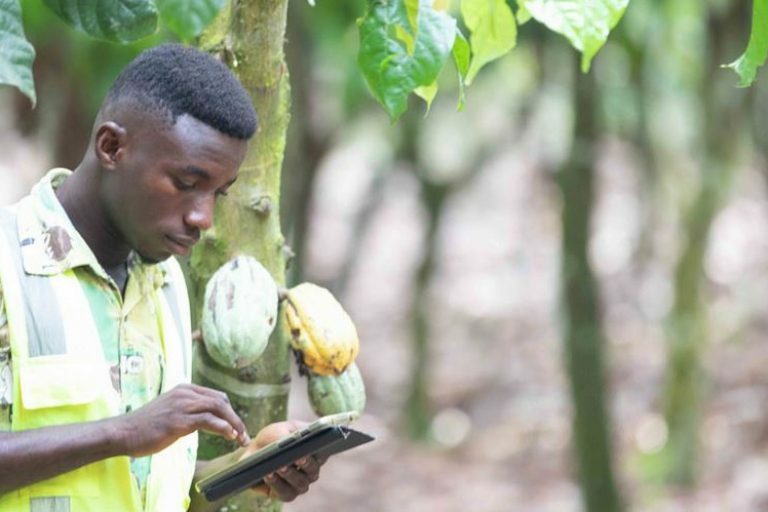 The WINCC network aims to contribute to quality and long-term sustainability of the cocoa sector. There is clearly a need and desire for women to learn and grow professionally together. Meeting and sharing our experiences strengthens collaborations and opens up opportunities to develop. Women who are already successful in what they undertake are a clear source of inspiration and an example of what can be possible. To encourage all of the above, last month, Solidaridad and the Ghana Cocoa Board launched the WINCC Ghana chapter. 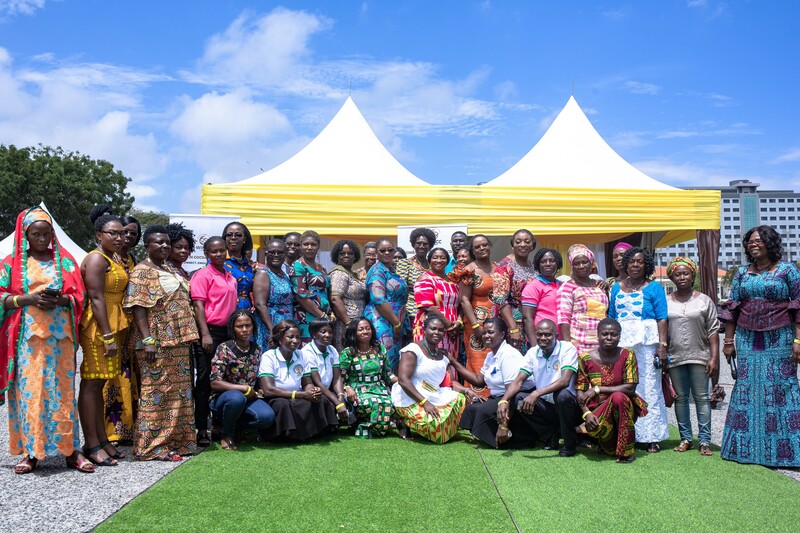 This is the first national chapter of the WINCC network, reaching out on a national scale and aiming to address the specific needs of women in the origin of the cocoa value chain. 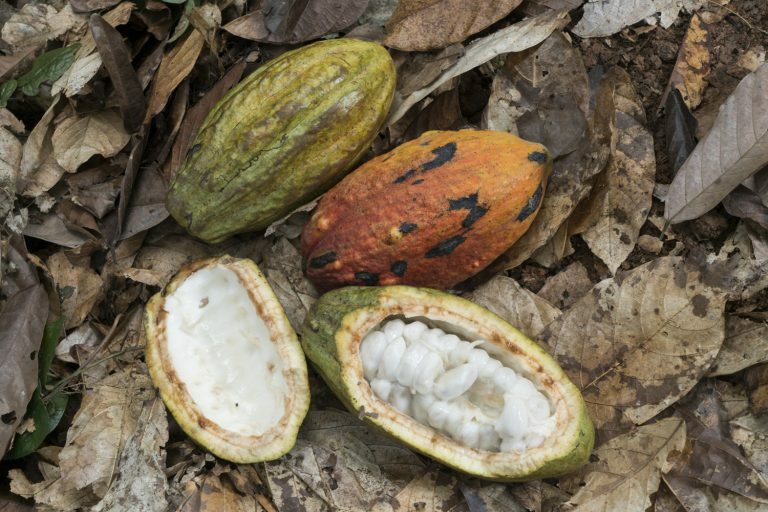 The network creates a place for women working in cocoa and chocolate to connect, learn and become inspired to take on a leadership role. It will enable women to share relevant knowledge across different levels of influence and functional areas. These are all encouraging developments in the continuous process of women empowerment. All women joining the upcoming WCF Partnership meeting in São Paulo are invited to join the next WINCC network gathering on the evening of October 23 to connect, engage and be inspired (registration required here).